I love your art and thanks to Roger and you for that great comic was Thor, the mighty avenger. 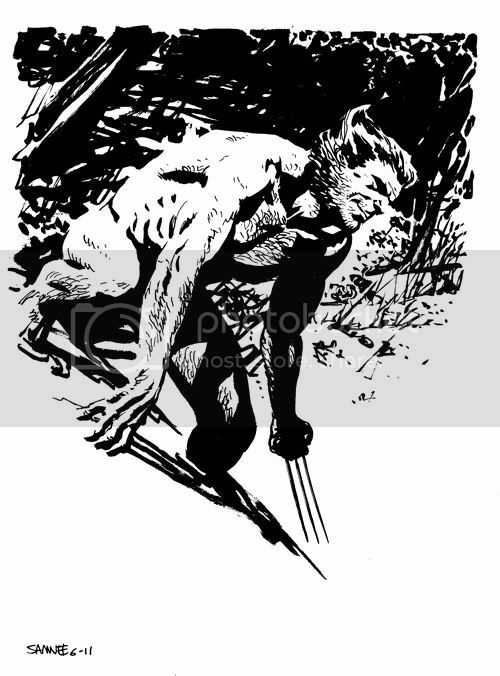 Great wolvie! Amazing use of the light! Extremely, nice work... Really like this..